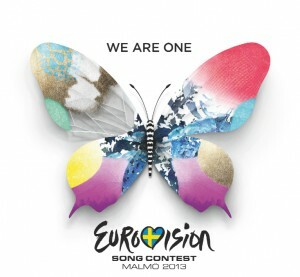 The Countdown To Eurovision is now in the home stretch, with less than a week ’til the eyes of Europe will be affixed on the Swedish city of Malmö for the first of the semi finals. In part 35 of our look at this year’s Eurovision entrants, we’re pointing our compass eastwards to the country of Azerbaijan. Azerbaijani performer Farid will take the hopes of his fellow countrymen and women into battle at the second of the semi finals at this year’s Eurovision Song Contest. According to his Wiki entry, he’s a mere 21 years of age, but we reckon he looks at least ten years older than that. The track itself is decent enough – a mid-tempo English language pop number. It even comes complete with the good ol’ fashioned key change, but we’re not sure that young Farid has the stage presence nor the performance skills required to get the rest of Europe voting for him. Cinq points.